At the end of Marvel’s Doctor Strange, Benedict Cumberbatch has to prevent the destruction of the universe by entering a scary dimension and facing off against Dormammu, one of the baddest villains in any incarnation of the Marvel universe. In the comics, Dormammu has a classic Steve Ditko design, with a crazy flaming head and weird, spiky protrusions, which meant that the movie version of him had to be something special. As we reported shortly after the movie came out, Marvel and director Scott Derrickson accomplished that by having Cumberbatch himself do voice and mo-cap work for Dormammu’s giant, angry head. 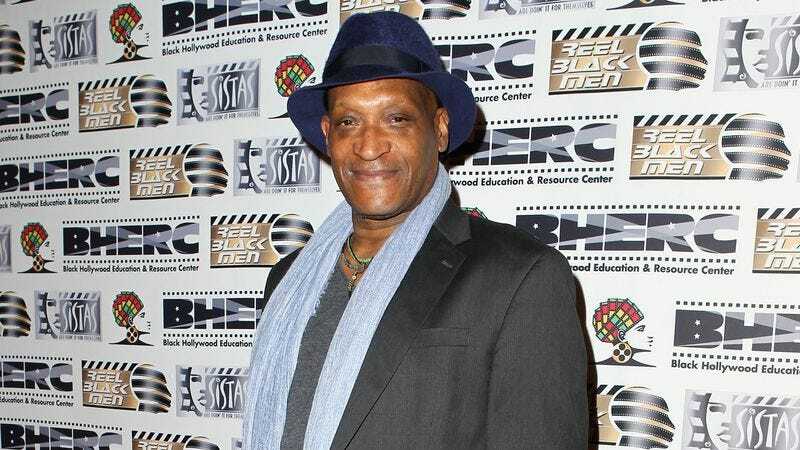 At the time, Derrickson had explained that having Cumberbatch play the character was sort of a last-minute idea, but according to a Comic Book Resources interview, Candyman actor Tony Todd almost played the villain instead. Todd says he went in to record some lines after Cumberbatch, just so Marvel could have an alternative if they needed it, but before the movie came out he discovered that the studio had used Cumberbatch’s take and not his. Todd says he understands the decision, but he’s “disappointed” at the “value” that he’s missing out on—which to say that people won’t run up to him now and excitedly ask if he played Dormammu. Still, as many Marvel heroes have learned over the years, Todd notes that “there’ll be another Dormammu.” Plus, if anyone is really desperate to hear what it sounds like when Tony Todd does the voice of a villain from a parallel reality, they can check out season two of The CW’s The Flash.